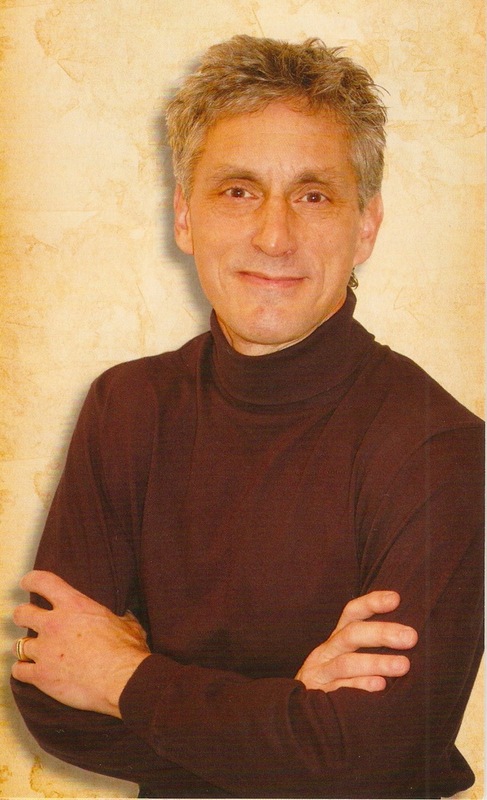 It gives me great pleasure to announce that John Philip Colletta, Ph.D., genealogy researcher, instructor, and speaker extraordinaire, is coming to Columbus, Ohio, for a full day seminar in April. If you’re within driving distance of Central Ohio, you’ll want to put this on your list of don’t-miss events. 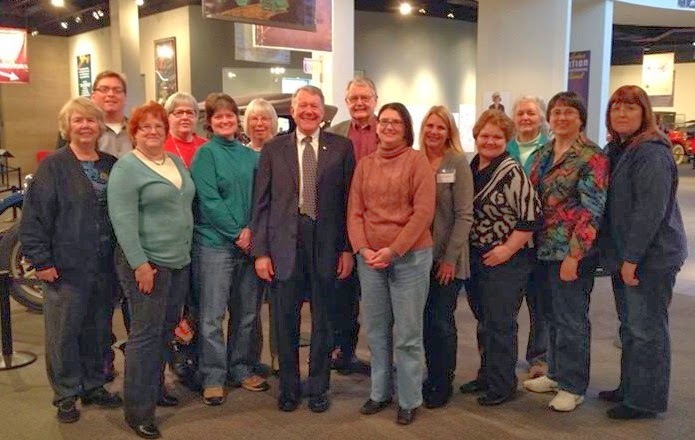 I’ve had the privilege of hearing John Colletta speak before, at the Institute of Historical and Genealogy Research (IGHR) at Samford University in 2010. He spoke to my class about the process of gathering historical background material, and how to use unusual records in narrative ancestor stories. Dr. Colletta’s presentations were informative, entertaining, and inspiring, and his enthusiasm and range of knowledge left a big impression on me. I’m really looking forward to the chance to hear him again. Dr. Colletta drew many of his examples from his book, Only a Few Bones: A True Account of the Rolling Fork Tragedy and Its Aftermath. In my opinion, Only A Few Bones combines suspense, colorful characterization, amazing attention to historical detail, and meticulous research into one great story. It goes to show that truth, when investigated and written well, can indeed be stranger than fiction. Doesn’t that sound like a great day? And what a good value to boot. You might even be able to work in a little research time at the library. If you have any questions about the seminar or would like more information, just ask in a comment below or email me at sbishop@asenseoffamily.com. I’ve already registered, and I hope to see you there! This sounds like a richly rewarding event. I wish I were in driving distance of central Ohio. I'm really impressed that Dr. Colletta has four presentations on tap. He must have a lot of energy. And the title of his book really caught my attention. Only a Few Bones: A True Account of the Rolling Fork Tragedy and its Aftermath? Wow. That leaps out to me as a one-of-a-kind title. I wish you were within driving distance too, Mariann, because I'd love to meet you in person. But since you're not, I'd say yes, take a look at Only a Few Bones. I really enjoyed it and bet you would, too. Hopefully we can meet up at some other event! Oh how I wish I could be there! I've heard him a couple of times at the Salt Lake Institute of Genealogy and he is wonderful. You will have to tell us all about it afterwards. I agree, Michelle, once you've heard him you just want to again. Glad to know you're interested-since you are, I'll do another post after the seminar. Thanks for reading! It will be a great day. I've heard John speak a few times and it has always been a pleasure! I will definitely let my Ohio friends and family know. 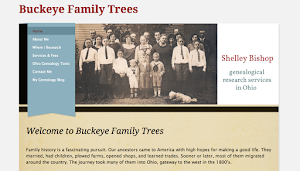 Thanks for helping to spread the word, familytreefan, and thanks for reading and commenting as well! Shelley, do you know if his presentations will be in the order you listed them? I can't come all day but I might be able to come in the morning, and the first and third of his topics look great for my areas of interest/need. Thanks for letting us know about this event. Yes, Nancy, I listed the topics in order of presentation. The first one starts at 9:30, the second at 11:00, and the third at 1:15. I'm looking forward to those two presentations too. Let me know if you can make it, and maybe we can sit together. It should be a great day.